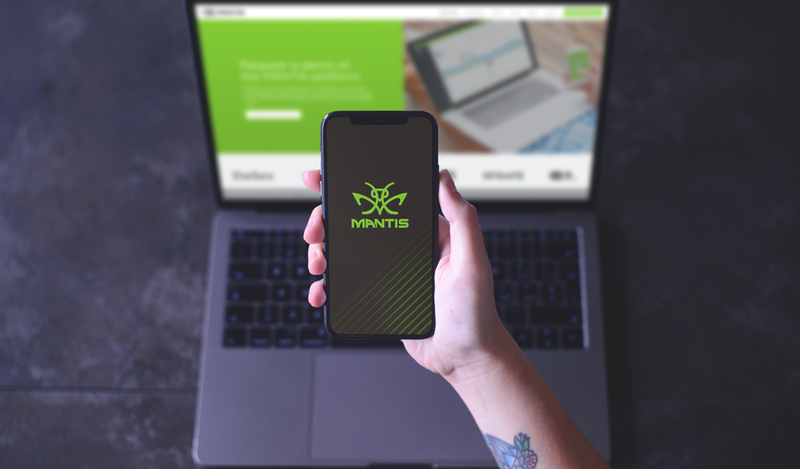 With over 20 publishers in the MANTIS family, our ad network now totals over 800,000 unique readers each month and continues to grow quickly. Our team has been working non-stop to bring together different organizations in the industry and it is exciting to see the growth so far. It was around this time 3 months ago that we had only 5 live and implemented partners. Now, we are over 20 strong and continuing to add more each month. It has been an exciting journey so far and we appreciate all of your support in helping us build an ecosystem for businesses that are underserved by Google, Facebook, Yahoo and Twitter. Even if you aren’t an active advertiser or publisher on our network yet, any bit of support you can offer is invaluable. Whether that is telling your friends and business associates, or sharing our progress with members of the media. Thus far, all of our efforts have been made through the connections and friendships we’ve built over the years in a very grassroots manner. As a reminder, we do offer a commission on referrals to our network as a way to say thanks! 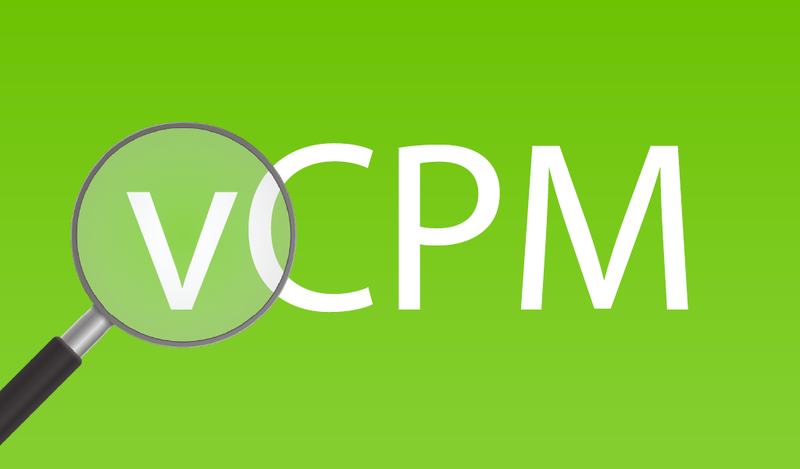 As we continue to work toward bringing more properties onto our network, we also want to find the best ways to optimize our serving capabilities through new features and revenue models. 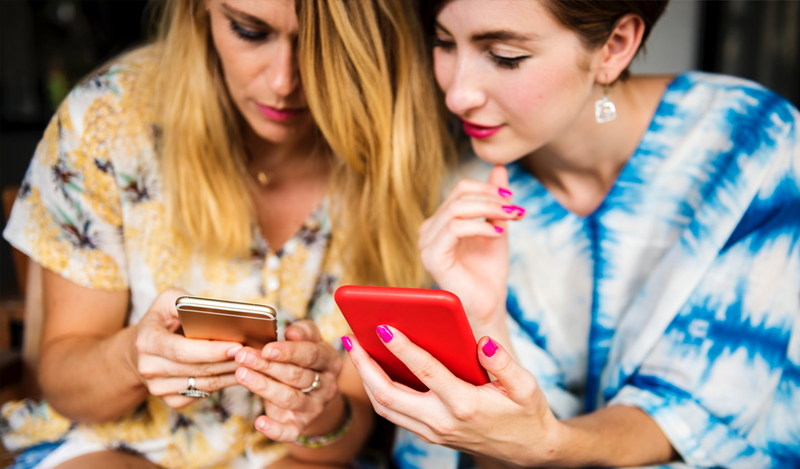 Our recently launched affiliate gateway is the first step in that roadmap with more to come such as mobile application integration and direct marketing through e-mail newsletters. 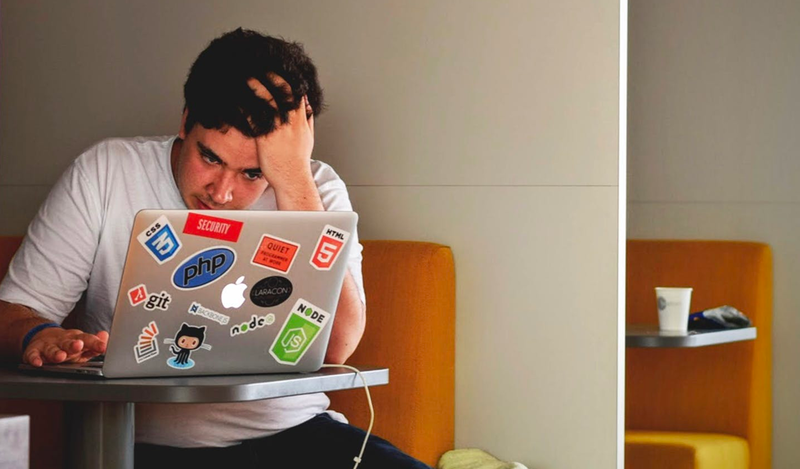 As a publisher, an ad network may not always be able to replace your primary revenue model but we hope to supplement it in the most effective way possible. For advertisers, we also want to ensure that our platform can produce an effective ROI and be a true partner in your marketing strategy. 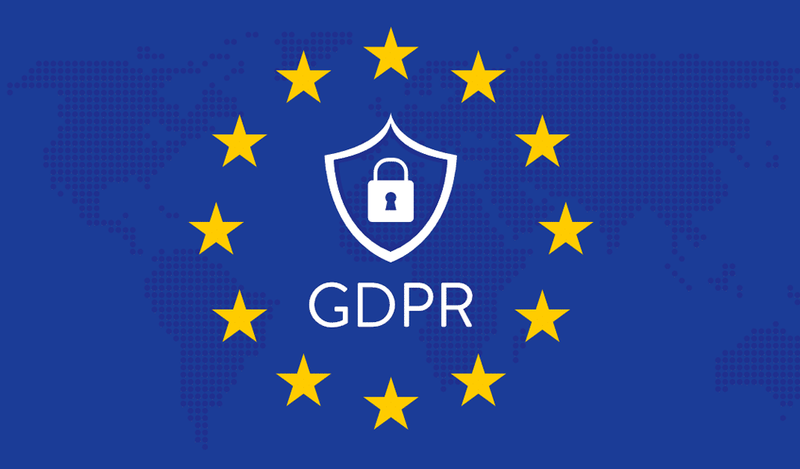 Our team also has skin in the game as a publisher and potential advertiser for future projects, so it is important that our ecosystem is one that works for and by everyone. 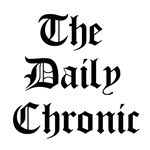 It is the mission of The Daily Chronic to produce the most objective, accurate, and up to date news affecting and relevant to the cannabis community. Hail Mary Jane (HMJ) is one of the premier Cannabis Culture blogs on the Internet. 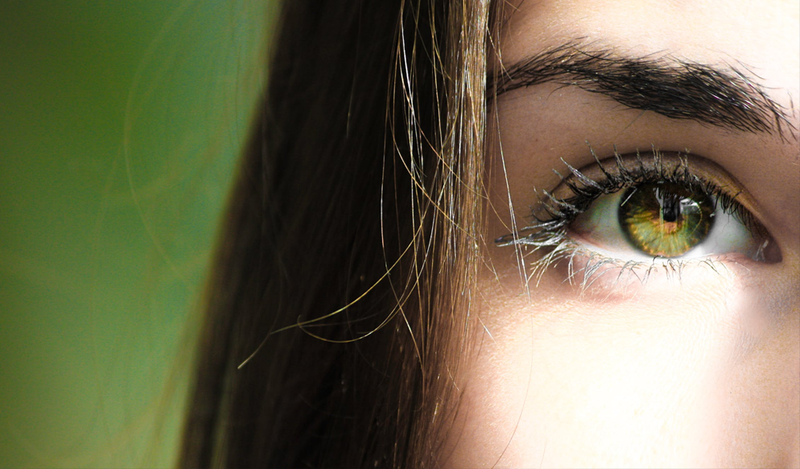 They believe that stoners can be productive and live happy, fulfilling lives, while still contributing to society in a meaningful way. 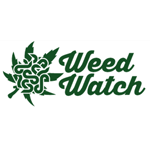 While originally created in 2008 as a Marijuana Podcast Publisher for the John Doe Radio Show podcast, Weed Watch Marijuana Magazine is developing into a Social Networking Community for the Cannabis and Counter Culture Lifestyle. 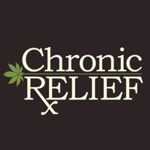 Chronic relief provides science-based information about the therapeutic benefits of cannabis while bringing advances in cannabis science to the forefront of our national conversation about cannabis. 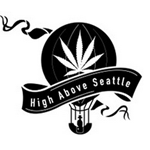 High Above Seattle is a Seattle Marijuana Entertainment and News Source. They keep locals connected with the latest cannabis strains from the recreational dispensaries, cannabis clubs, music shows/events, tours of the city and more! 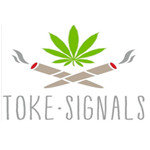 An online resource started by Steve Elliott, Toke Signals looks aims to be the primary source for uncut, uncensored, no-holds-barred, non-corporate-controlled cannabis news. 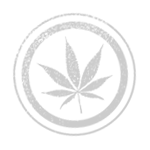 CannaCentral is a new Medical Marijuana directory and community website launched in August 2010 that lists medical marijuana strains, dispensaries, clinics, and grow shops.